When designing your commercial landscape or hardscape project, it is critical to consider the implications rain and water drainage can have on your materials and the land itself. Drainage control structures are a crucial part of maintaining a beautiful landscape, and a well-designed hardscape drainage system will provide the assurance that your commercial property is in good health. 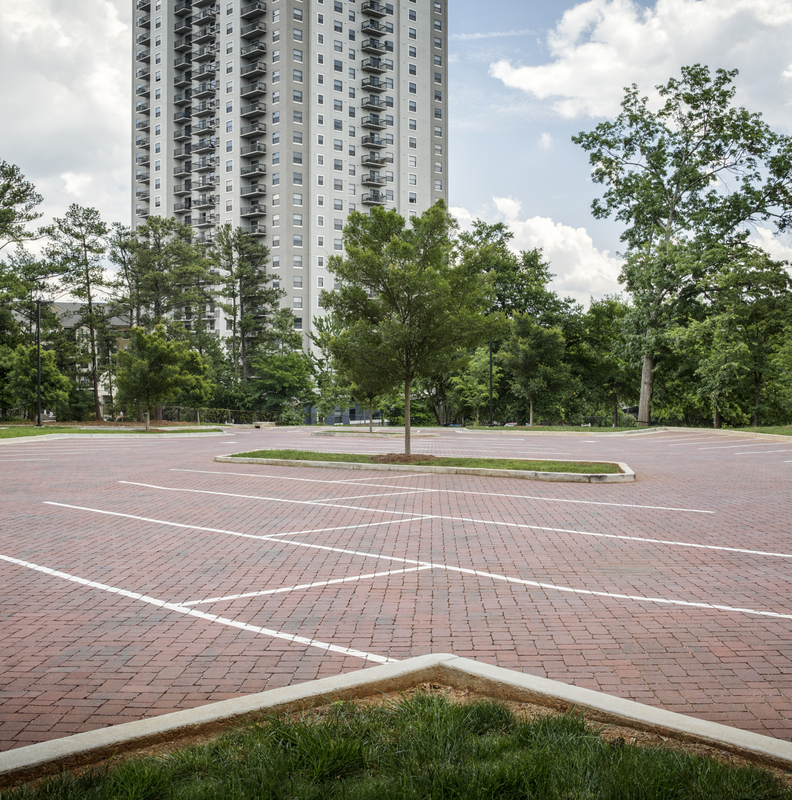 When planning your project, consider using products such as permeable pavers, which leave open space between each paver and aid in drainage, as well as follow all best practices for installing the proper drainage control system for your project.